An Architectural Glass and Metal Technician handles, measures, cuts, prepares, fits, installs, replaces all types of glass and glass substitutes, typically in commercial, residential and transportation settings. An Architectural Glass and Metal Technician fabricates and installs curtain wall framing, aluminum storefront frames and entrances, doors and hardware, structural silicone glazing, skylights and sloped glazing. Specifically, Architectural Glass and Metal Technician lay out, measure, prepares, fabricates and installs/replaces architectural glass and metal components and air/vapour barriers in systems such as entranceways, windows, skylights and curtain walls. They also work with and installs plastics, granite, aluminum panels and other similar materials used as glass substitutes, as well as films or laminates that improve the durability or safety of the glass. As well as works from mobile equipment such as scaffolds and swing stages, sometimes at great heights, to maneuver glass panels that are lifted by cranes and other lifting equipment. The apprenticeship program is an 8,000 hour program, which includes 720 hours in-school, and 7,280 hours on-the-job training. Apprentices are required to register with the Ministry of Training, Colleges and Universities and also establish and maintain active membership in the Ontario College of Trades for the duration of their apprenticeship. 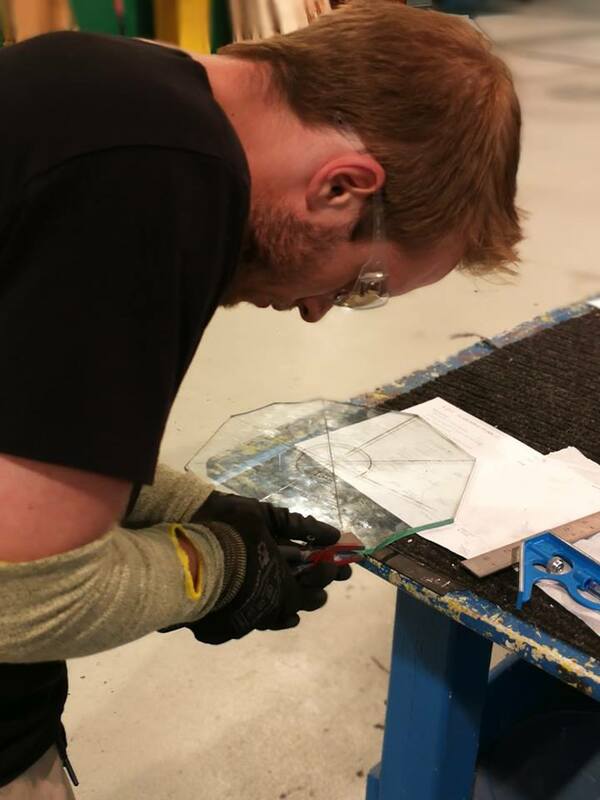 Are you interested in becoming an Architectural Glass & Metal Technician? 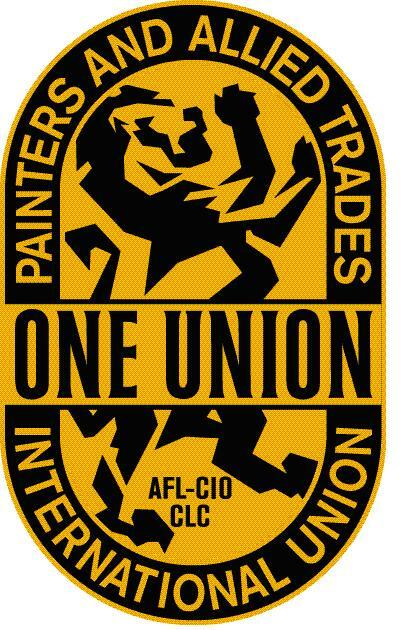 Contact IUPAT District Council 46 Business Representative Raymond Preston at (416) 630-9604 or rpreston@dc46.iupat.org.